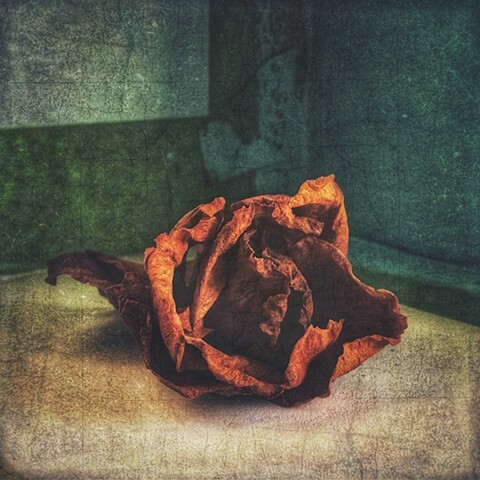 Check out my recipe for image edits in The App Whisperer newly featured content, 'The Recipe I Can't Live Without' Check out the site for inspiration ~ thank you to Joanne Carter for the work you do! 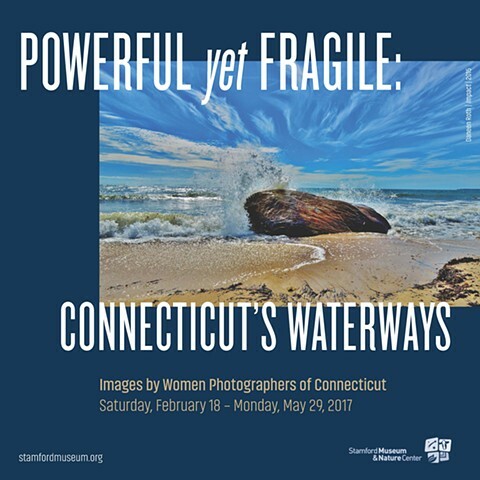 Two images are part of Women Photographers of Connecticut group photography exhibit centering around Connecticut's waterways. The Powerful yet Fragile: Connecticut Waterways at Stamford Museum, CT.
Had the pleasure of working with Bob Sacha during May'16 workshop through CUNY Graduate School of Journalism, on Visual Storytelling. This was my 2nd workshop and I'll be back for more! The goal: tell a story without the use of 'talking heads,' a phenomenon that occurs all too frequently with video. My partner, journalist Issam Khoury, needed to attend a live demonstration mid-workshop, thus I fell back on familiar ways to complete the project. I highly recommend CUNY for skill-set building. Great venue (heart of New York City) and instructors are pros with years of industry experience. Completing portrait projects in the name of volunteerism helps people connect, reflect and put their best face forward in their job hunt. works both news and features. works both news to features. The collection contains over 80 photographs. photographing residents in nursing home was one such experience. I'd been to Assisted Living facilities before but this one was different. There were two photographers involved - myself and Mark Acme. in an art show reception. The 'Stories Through Photography' project was a unique opportunity. of grace for me. I was privleged to work alongside an angel, Sue. A genuinly warm person, her caring is felt by all. A photo exhibit 'Legacy Landscapes' is on view through Oct. 9. 'Nature Nourishes' Artspace Hartford, CT. Worked as Guest Editor, for W. Hartford, CT Patch. It was sad to cover a suicide symposium for the law enforcement sector. profession that helps everyone, realize it's ok to protect themselves. to his partner of nine years,K-9 officer Kora, a beautiful female shepherd. A twenty year wedding anniversary doesn't happen every day so I thought I'd mention it. During the week I saw stories about animal rescue, an outpouring of support for two brothers whose parents died from a domestic violence murder-suicide, debate over a bonding appropriation for school overhauls, and live music performance on the town green. What is most telling about unrelated events is they each share a commonality - every one event can be broken down to one person and one story. Great to see people come together to assist others, research impact of a town budget or simply enjoy life. A collection of landscape photography exhibit. as much photography related news, imagery as possible. The World Press Photo 11 exhibit was truly heart-wrenching. Journalists, while not soldiers with guns, are soldiers of information. life and the basic necessities - food and water to survive.